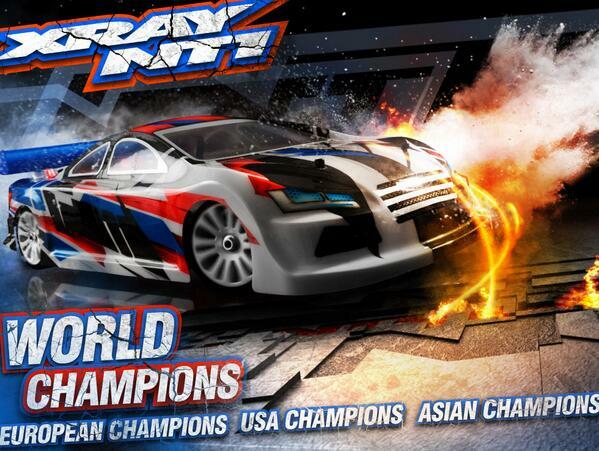 Posted in: Pro-line, Radio Control, Team Associated, XRAY. Tagged: New Releases, Racing, RC. One More Lap is a brief recap of some of the RC related happenings from this past week, that we didn’t feature for one reason or another. Lets take One More Lap and try and do a better job of hitting our marks. The Toyz turned us on to some upcoming releases from McAllister Racing. New 1/10th, 2014 Nascar Truck Bodies. 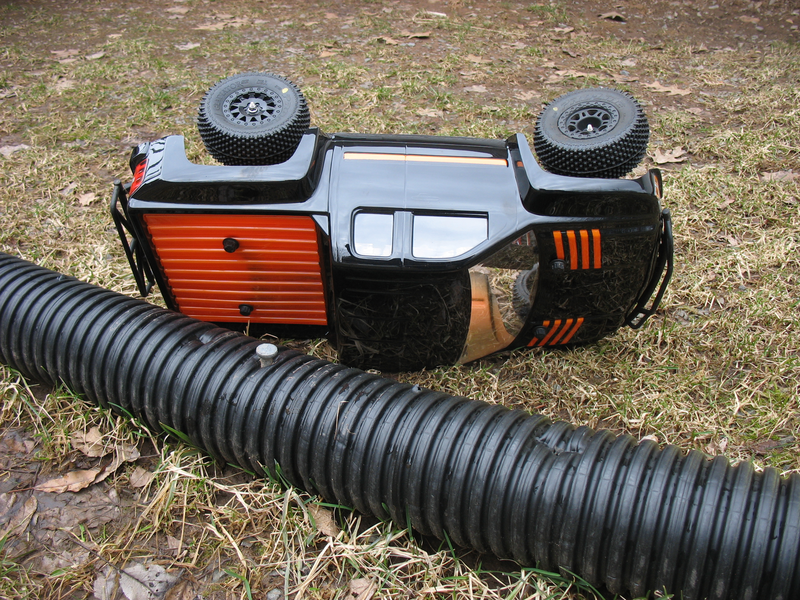 The Toyz Blog, featured a really interesting 3D-Printed ‘Scorpion’ Micro-Crawler, from CTM Projects. 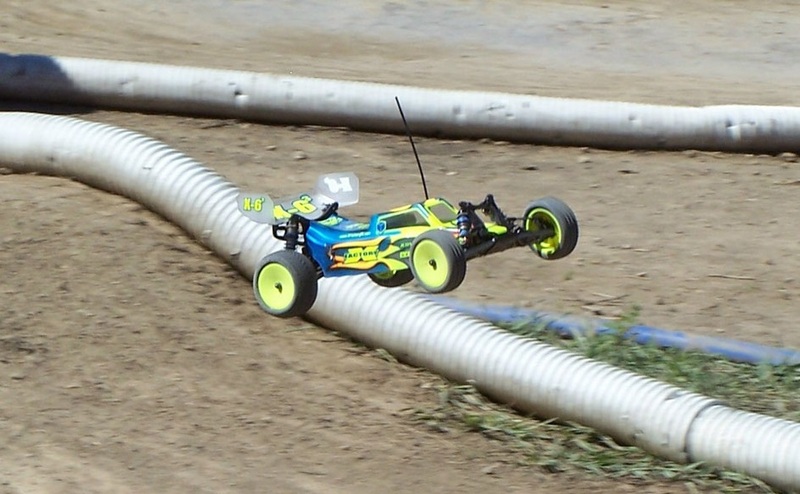 This is a great read and it is always interesting to see how technology can play a role in our hobby. 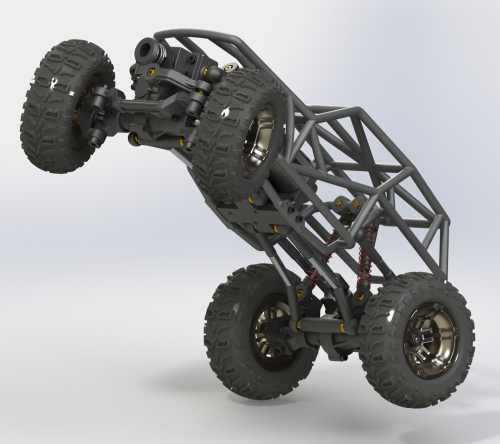 Also check out 3D-Printed Micro R/C Crawler. HemiStorm RC does an unboxing and review of the ProLine Pro2 BUGGY Conversion Kit. 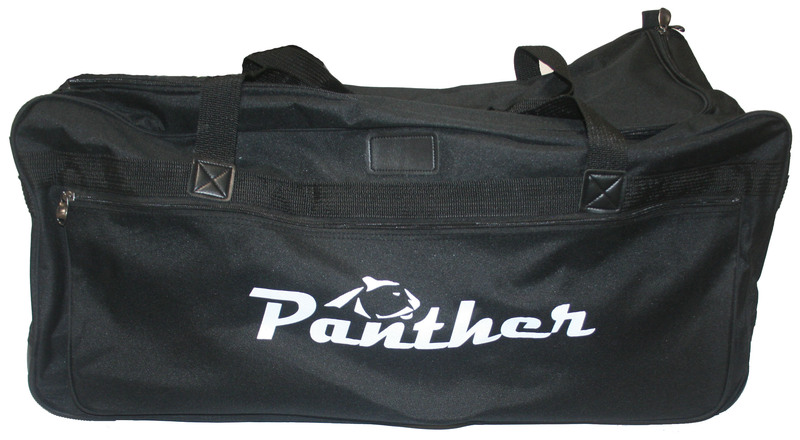 Panther release a sharp new Rolling Cargo Bag to help you get your gear to the track. 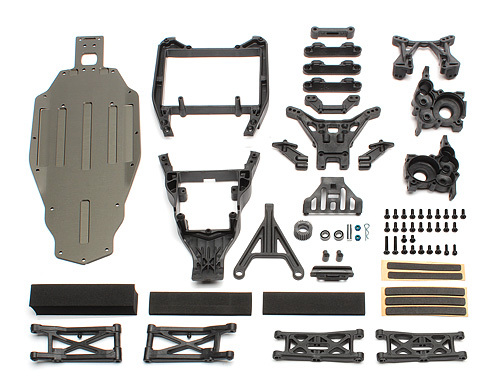 Team Associated release Conversion Kits for the B5 and B5M. You can now make your Mid Motor setup a Rear Motor setup and Vice versa. B5 to B5M Conversion Kit and B5M to B5 Conversion Kit . 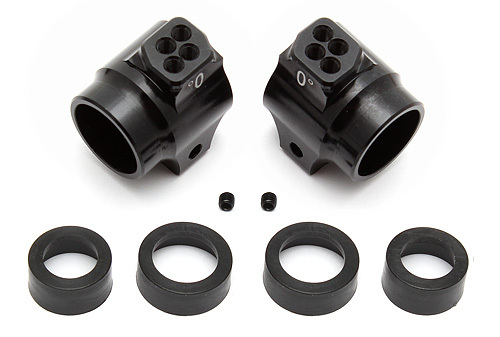 Team Associated also released Factory Team Aluminum Rear Hubs for the RC10B5 and B5M. Aluminum Rear Hubs, Blue also Aluminum Rear Hubs, Black and Rear Hub Bearing Inserts. XRAY release more details on the 2014 version of the XRAY NT1. 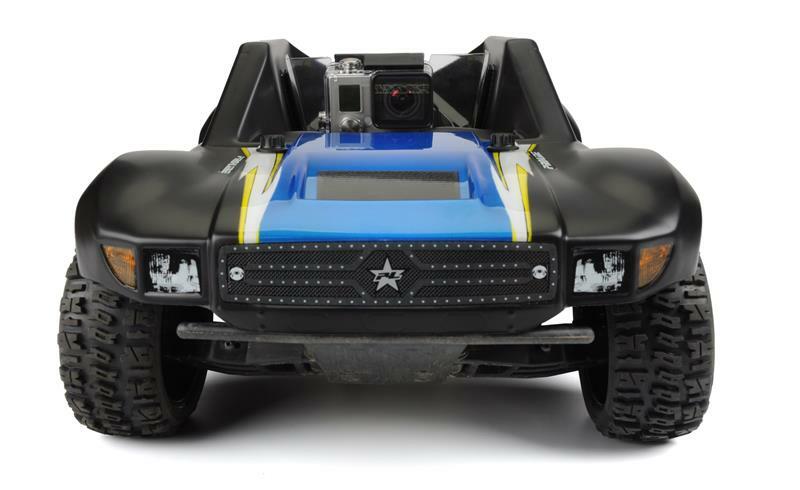 RC Car Action reveals Pro-Lines new SCT Blockbuster body is built and designed to carry a GoPro video camera in its hollowed-out cab. Part# 3426-00.